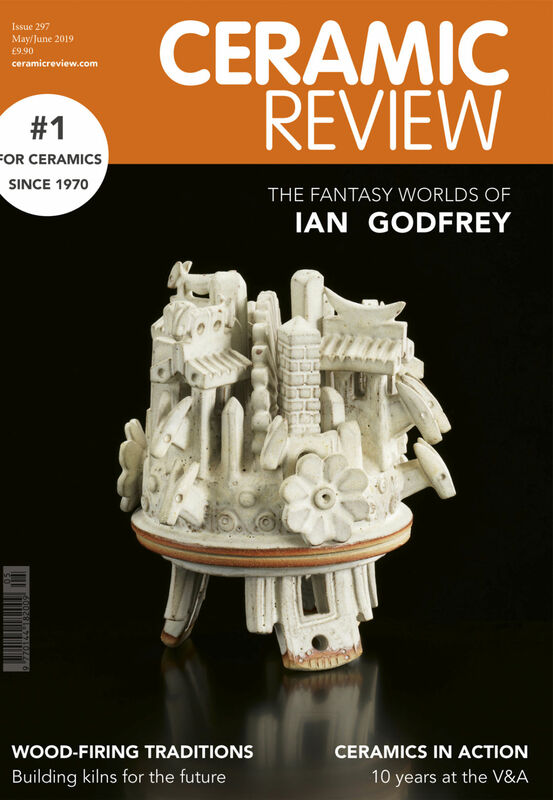 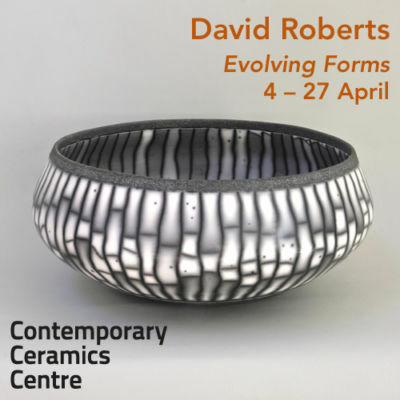 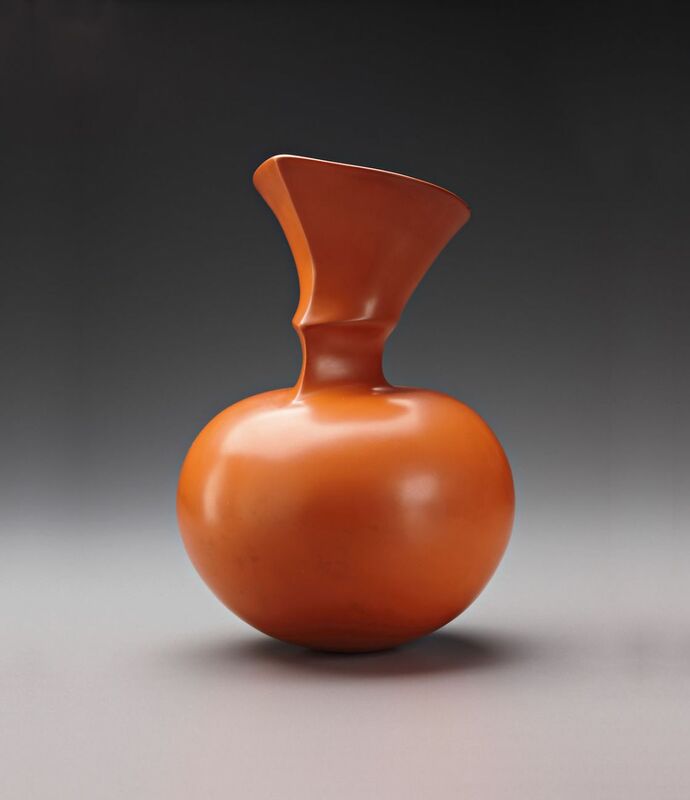 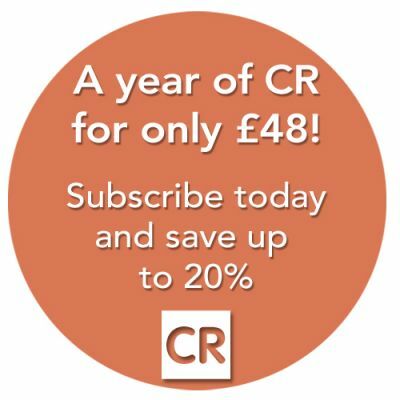 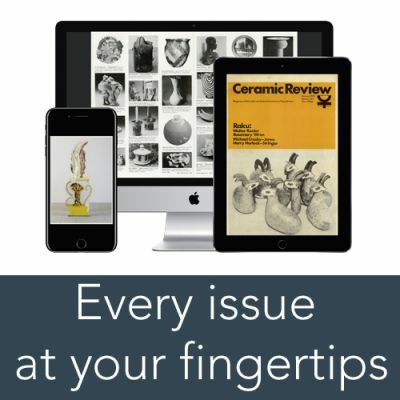 Ceramic Review is the international magazine for contemporary and historical ceramic art. 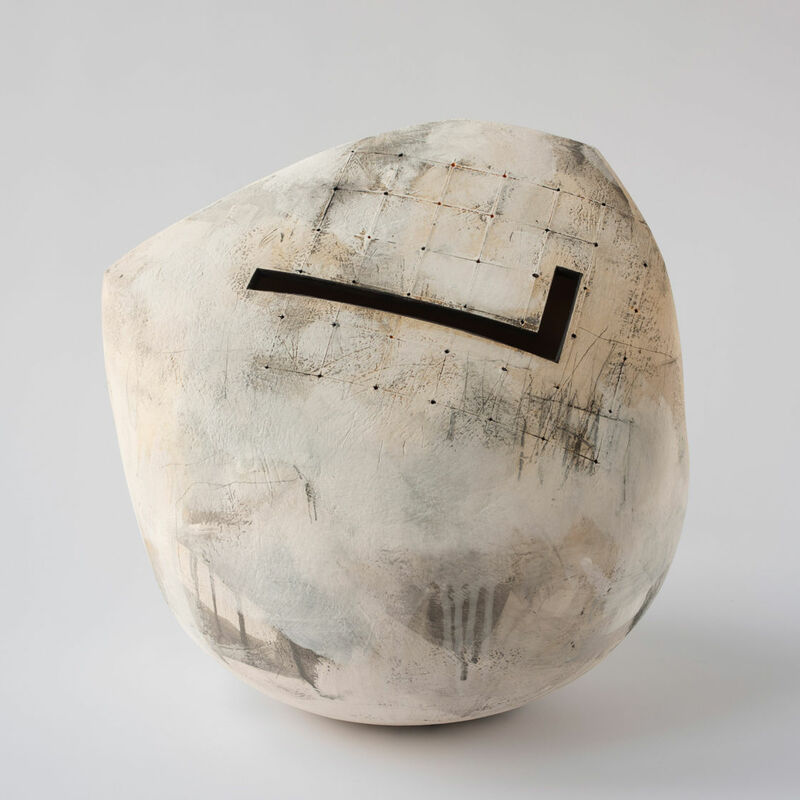 'Essentially I see my pots as containers of distilled thoughts, moments arrested in time expressing the narratives of their own making.' 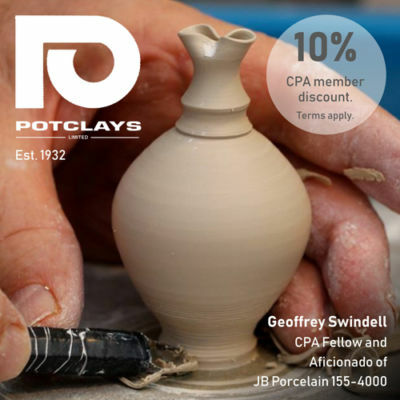 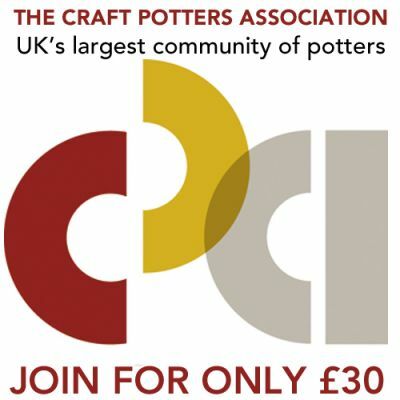 In our latest video, potter Duncan Ayscough discusses the processes he uses to throw and combine the elements of a long-necked pot. 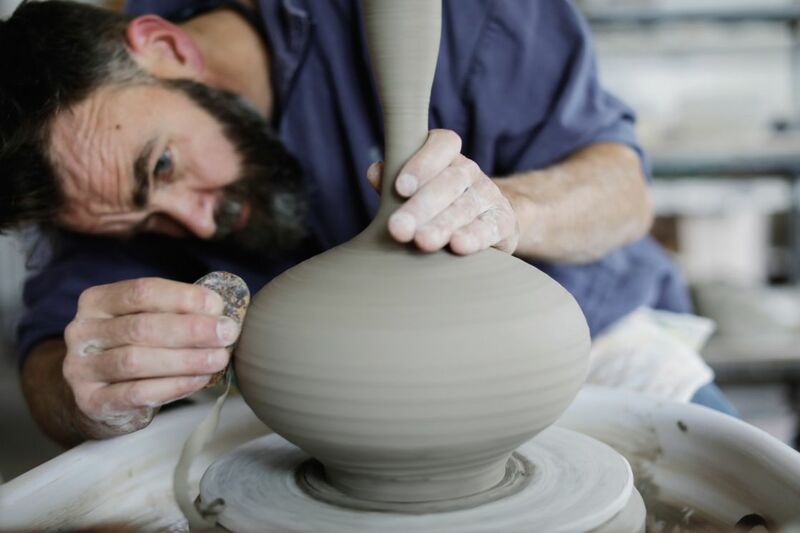 'Once up to speed, it is possible to produce around 200 tiles a day using this method.' 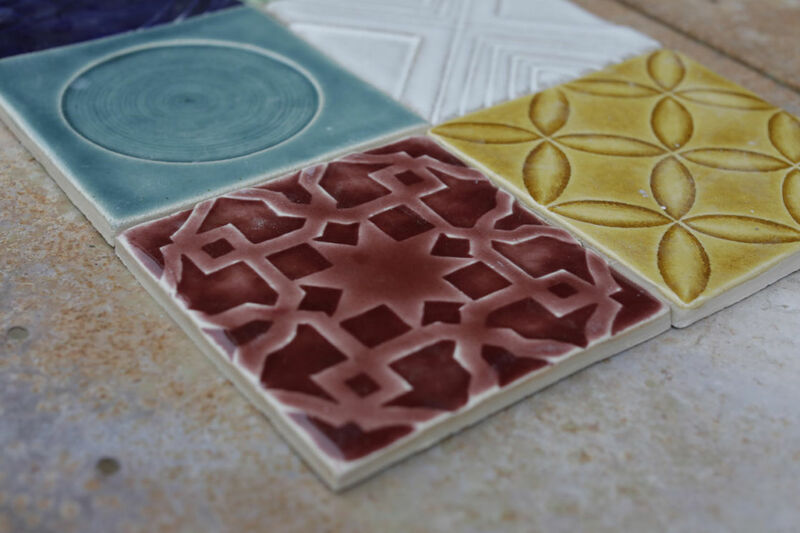 In this masterclass, potter and Froyle Tiles' owner Rich Miller discusses making hand-carved and pressed tiles with relief designs.